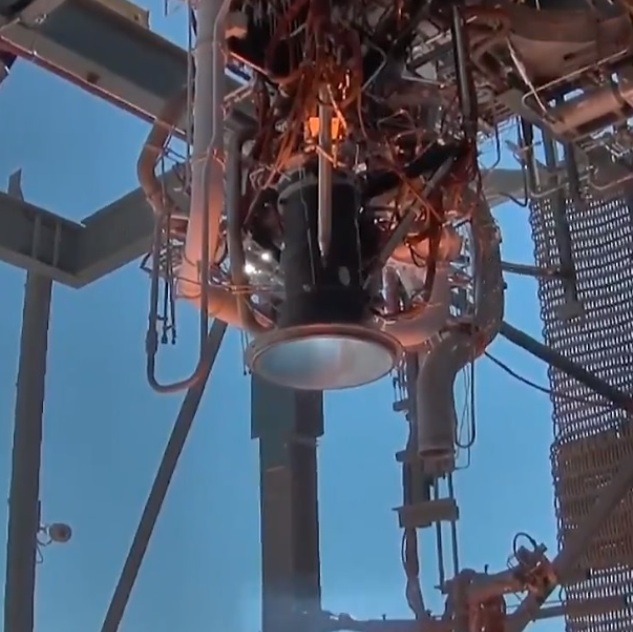 Blue Origin, the space venture founded by Amazon CEO Jeff Bezos, is sharing a short video clip featuring the lesser-known rocket engine for its orbital-class New Glenn rocket. The spotlight on the hydrogen-fueled BE-3U engine comes amid reports that Blue Origin is rapidly ramping up its New Glenn development program — and amid questions over whether Blue Origin can start launching New Glenn by the end of 2020, as originally planned. There’s also lots of activity relating to other aspects of Bezos’ aspirations. This entry was posted in GeekWire and tagged Blue Origin, New Glenn, Propulsion, Space. Bookmark the permalink.